AUSTIN — For Longhorn football fanatics, the 2019 season can’t get here soon enough. 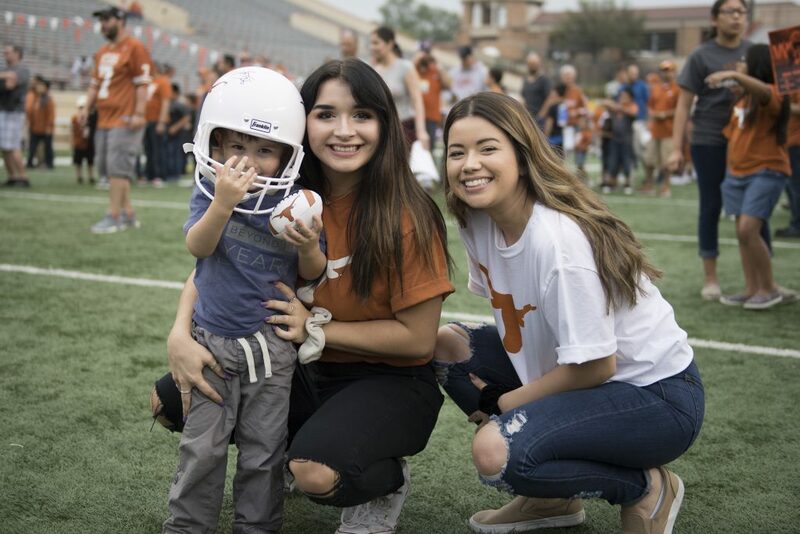 The first taste of the new campaign is scheduled for Saturday, April 13 at Darrell K. Royal Texas Memorial Stadium during the annual Orange-White spring game. The contest is set to kick off at 6:30 p.m. and will be televised on Longhorn Network. Ever since Texas wrapped up a stunning 28-21 victory over Georgia in the Sugar Bowl, the countdown has been underway to see what the Longhorns can provide as an encore during head coach Tom Herman’s third year at the helm. Herman guided Texas to a 10-4 overall record in 2018 and is now 17-10 with the Longhorns, including a 2-0 mark in bowl games. Some of the intrigue that has surrounded major position battles in years past won’t be there this year, such as the starting quarterback role. Sam Ehlinger locked that down without question following a stellar sophomore year that culminated with the Westlake alum winning MVP honors in New Orleans. Instead, Texas fans will get a deeper look at backup QB Casey Thompson, as the redshirt freshman is expected to see some reps with the first-string offense. Since Shane Buechele and Cam Rising decided to take their talents elsewhere via transfer, the No. 2 signal caller job is wide open. Overall, the spring game will be more about health than name recognition. Star safeties Caden Sterns and B.J. Foster were both recently sidelined, as Sterns underwent a knee procedure that will keep him out for the remainder of fall and Foster is in the concussion protocol. 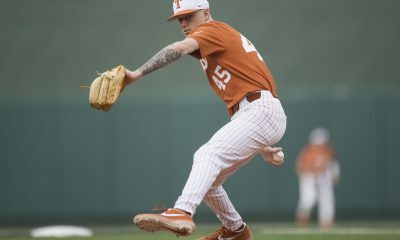 It’s not yet known whether Texas will take a chance and let Foster return for the spring game, but it would seem to be an unnecessary gamble. Senior safety Brandon Jones is also on the shelf after having ankle surgery in February. 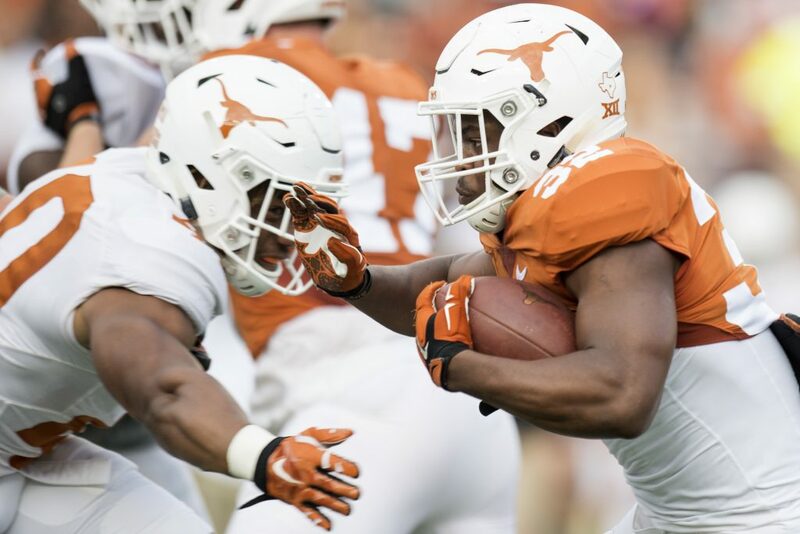 Among the biggest storylines for the Longhorns this spring is who will step up and replace wide receiver Lil’Jordan Humphrey. D’Shawn Jamison and Brennan Eagles are said to be in the mix, but true freshman Jordan Whittington will have plenty of eyes on him — and with good reason. The Cuero grad is just over three months removed from a record-setting performance in the Class 4A Division II state title game. Whittington ran for 334 yards and five scores in the Gobblers’ 40-28 win over Texarkana Pleasant Grove and also surpassed iconic Lone Star running backs Eric Dickerson and Jonathan Gray during his senior season. 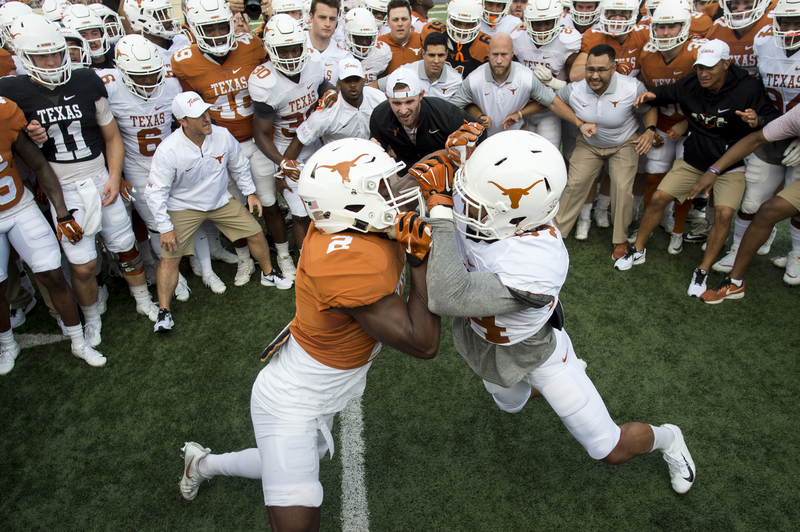 The Longhorns are also looking for newcomers in the middle of the defense following the loss of linebackers Gary Johnson and Anthony Wheeler, in addition to defensive tackle Chris Nelson. On the outside, replacements must also be found for departed cornerbacks Kris Boyd and Davante Davis. Thankfully, Texas’ roster is stocked with young talent after pulling in several very strong recruiting classes. Perhaps the best news for Longhorns fans is that the list of serious overall needs has dwindled from this time a year ago. That should be enough to make the 2019 spring game feel much more like an audition than any type of dress rehearsal for the opener against Louisiana Tech.